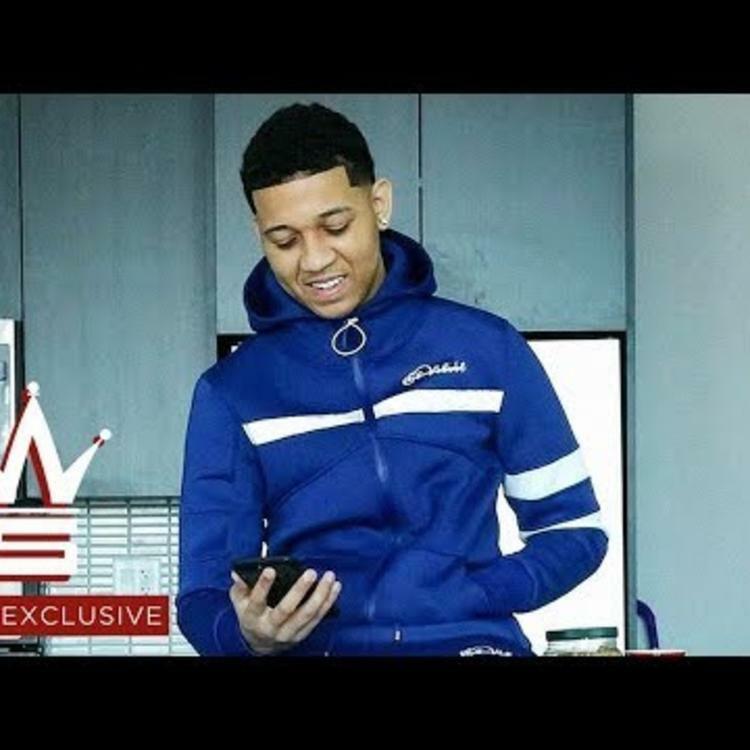 Lil Bibby Comes Through With His New Track "Give Me A Call"
Home>New Songs>Lil Bibby Songs> Lil Bibby Comes Through With His New Track "Give Me A Call"
Lil Bibby drops off another new track titled "Give Me A Call." 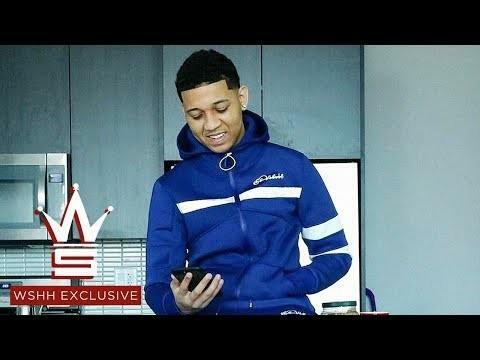 Lil Bibby's been pretty quiet this year with the exception of a handful of releases but it feels like that's about to change in the near future. Fans have been eagerly awaiting Free Crack 4 for over a year at this point and since last fall, we haven't received an update on the project. However, it feels like it might be just around the corner. A week a go, Bibby dropped off his track, "Crack Baby" that detailed the struggles of his come up. A week later, Bibby returns with his latest track, "Give Me A Call." Lil Bibby gives praise to his ride or die chick on his new track, "Give Me A Call." Bibby's latest track details the extent a true down chick is and how she stayed with him from the slums to where he's at now. It's another dope track from Bibby that flexes his lyrical prowess. Hopefully, this song as well as "Crack Baby" serve as indications that his anticipated Free Crack 4 mixtape is coming soon. Lord knows the streets need it. Check out Bibby's latest track and let us know what you think in the comment section below. Problem Teams With Harry Fraud For "Unholy"
SONGS Lil Bibby Comes Through With His New Track "Give Me A Call"